If you’ve reached the latter part of your twenties, now is the perfect time to cross off some of New Zealand’s top travel must-dos. There’s no better way to welcome your 30’s than with the adventure of a lifetime – so make sure to add these 15 incredible experiences to your bucket list. 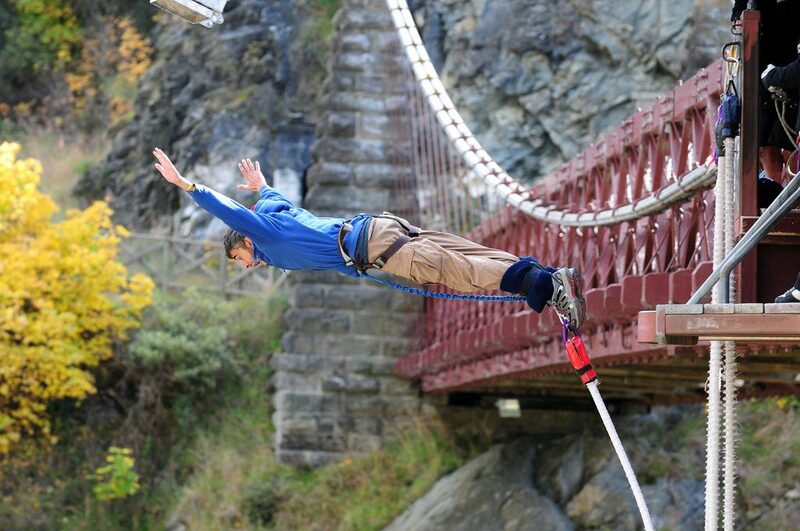 Everyone knows the bungy is a New Zealand bound thrill-seekers’ rite of passage. But doing it at the very home of commercial bungy jumping will make the experience so much more special. So, head on over to Queenstown, harness yourself up to the Kawarau Bridge and prepare to plunge towards the water. After catching your breath, make sure to check out some of the other epic attractions New Zealand’s adventure capital is renowned for. The exquisite Milford Sound attracts people from the world over because of its diverse natural wonders and unmatched beauty. The area is surrounded by multi-day trails for experienced hikers and easy day walks for the less-experienced too. If you need a bit of inspiration, this handy guide will help you prepare for your visit. New Zealand is a place of Great Walks and Great Rides. The latter is a series of multi-day cycling routes that will take keen riders across various scenic points across the country. Highlights include the Great Taste Trail, Queen Charlotte Track, the Thermal by Bike Trail, and the Timber Trail. The Marlborough Sounds is New Zealand’s biggest wine-growing region. Not only does it hold an enviable international reputation for its Sauvignon Blanc varietals, the area is also quite popular among visiting connoisseurs and everyday wine enthusiasts. A ferry trip from Wellington to the South Island is the usual gateway into this viticulture must-see. The South Island is known for its sublime backdrops – and one of the best ways to experience this beauty in its finest form is by heading on a road trip. You’ll get to see a glacial lakes, alpine ranges, and stunning forestry as you make your way through some of the local mountain passes: your options include Arthur’s Pass, Haast Pass, Lewis Pass and Lindis Pass. If you’re well-versed in your New Zealand trivia, you’ll know that Gisborne is the first city in the world to see the morning sun. Catching a glimpse of the Gisborne sunrise calls for a bit of commitment: you’ll need to be up bright and early so you can head up the East Cape Lighthouse for the best views. If the trip sounds like too much of a mission, don’t fret – anywhere near the beach will make the early start worthwhile. You’ve seen the sun come up on the East Coast, so why not venture further south to the West Coast region? Punakaiki Beach is best renowned for its Pancake Rocks, but it’s quite a good place to watch the sunset too. Just settle by the rocky headlands and watch as the dawn colours grace the skies as the sun tucks away into the Tasman Sea. New Zealand is home to some compelling traditions that you won’t find elsewhere. From gumboot throwing and sheep-shearing competitions to a selection of quirky landmarks and statues – there are plenty of colourful experiences around just waiting to pique everyone’s interests. 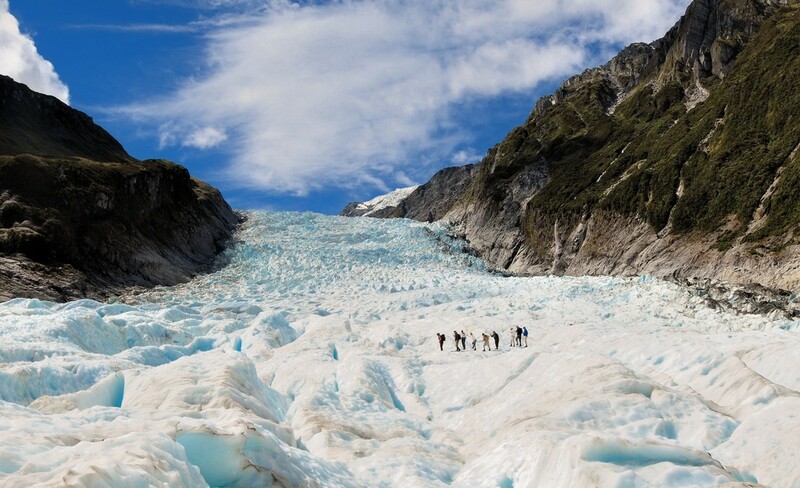 Due to rapidly receding ice levels, New Zealand’s famous Fox and Franz Josef Glaciers can only be reached via helicopter. These scenic flights come with plenty of memorable highlights, though: from the fresh landings on the snow to thrilling glacial hiking opportunities. If you find yourself near Christchurch, the town of Akaroa is a fantastic place for a day trip. The town is known for its distinctive French settlement and its showcase of rare marine species like the Hector’s Dolphin. There are cruises and tours available for wildlife enthusiasts wanting to see these critters from up close. 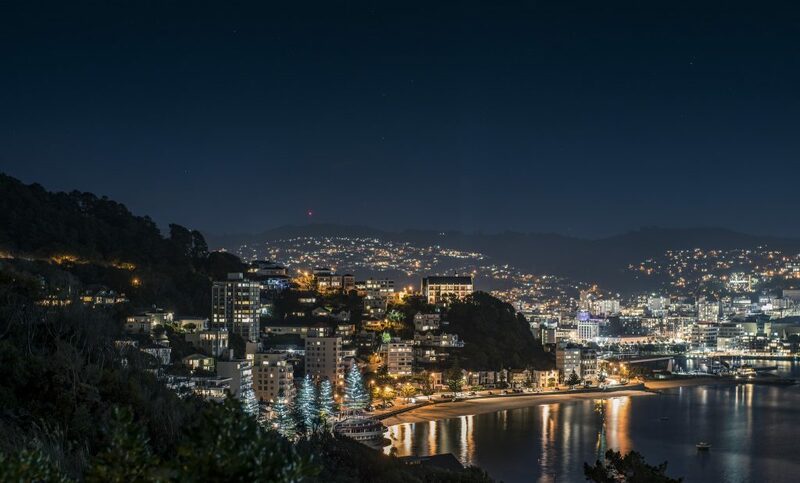 Wellington takes pride in being New Zealand’s culture capital. A night out on Cuba Street will bring you plenty of live music to listen to – from the bars to the busking streets. Other downtown music venues to put on your radar include Meow and The Rogue and Vagabond. The Waitakere Ranges is one of the best places in the Auckland region to hike, cycle, or to bask at some of New Zealand’s most breathtaking waterfalls and majestically rugged coastlines. The regional parkland is located just a 45-minute drive from the city centre and boasts more than 16,000 hectares of native forest. Located just west of Hamilton, the Waikato town of Raglan is a must-visit for all surfers. Whether you’re a novice or a seasoned pro, there are various beaches to catch some epic swells, including Ngarunui, Manu Bay, Whale Bay and Ruapuke. Kapowairua (aka Spirits Bay) is located on the northernmost area of New Zealand, near Kaitaia. The campsite operates on a first-come-first-serve basis and is surrounded by lush forests and pristine beaches. 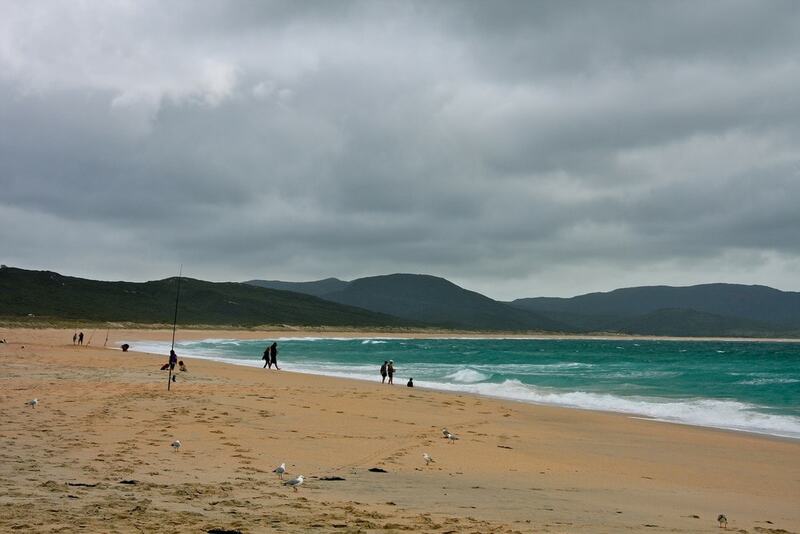 For those who want to get active, the campsite is right in the midst of the Cape Reinga Coastal Walkway. Waitomo is best renowned as a caving destination, but it’s got a handful of adventurous experiences on offer. Black water rafting is a good way for thrill seekers to relish the glowworm-lit limestone formations as they embark on an epic journey they will remember for years to come.